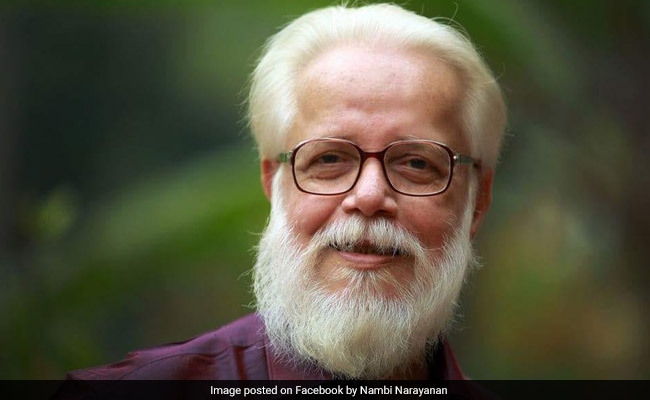 Ex-ISRO Scientist Nambi Narayanan, who was arrested in 1994 for allegedly selling vital Indian space technology secrets to Pakistan, was charged with espionage. Nambi Narayanan was a scientist at the ISRO, an in-charge of the cryogenics division. BJP MP Rajeev Chandrasekhar has appealed to the central government to honour former Indian Space Research Organization (ISRO) scientist Nambi Narayanan, who was arrested in an alleged spy scandal in 1994, with a Padma Award or a similar recognition. The BJP MP further wrote that the arrest of Narayanan had "terrorized the entire ISRO community." The top court also directed the Kerala government to pay compensation of Rs 50 lakh to him. The Kerala government on September 27 decided to pay the compensation.